Tea !!! I've already had two cups of tea this very cold morning. I love to drink tea to warm up my body after a school run and to generally just relax with. 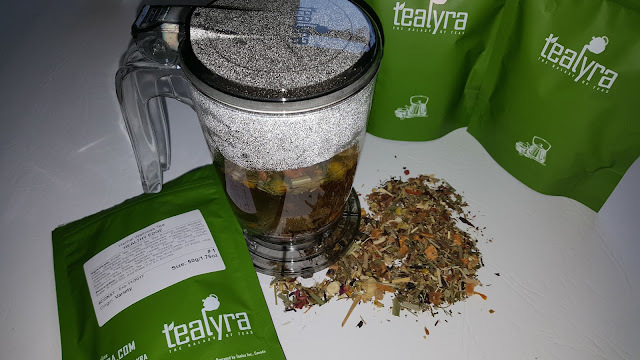 Tea can also be used to aid in weight loss and detoxing and Tealyra have many to choose from. 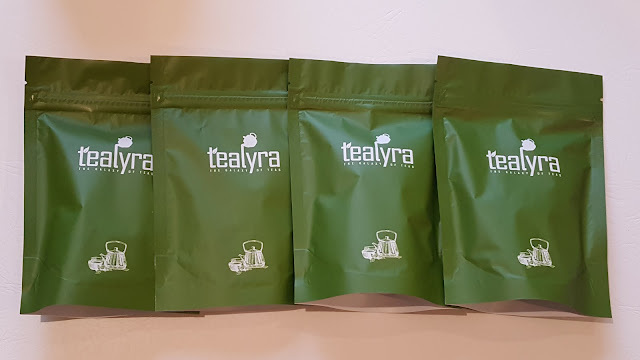 Tealyra kindly sent me a variety to taste and I have not been disappointed. They are all beautiful, natural, fresh, organic and they all smell divine. Here is the Orange Chamomile Comfort. This is one of their Calming Teas. So after a long busy day, a cup of this with your feet up is the perfect way to end your day. 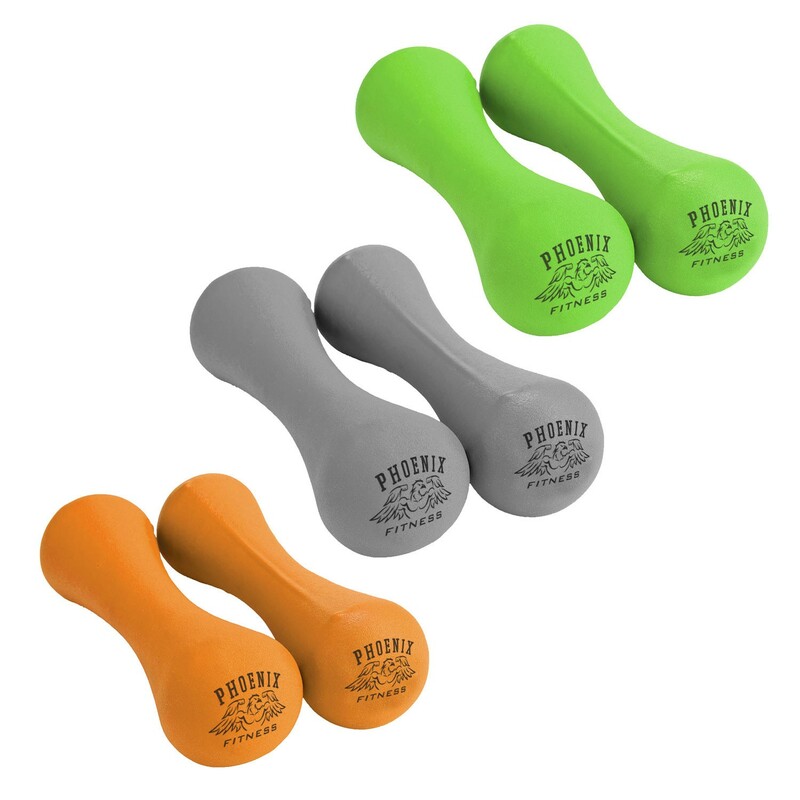 The orange and the ginger are by far the strongest flavours, especially the ginger. Ginger is also great when you are feeling slightly unwell so this is a good tea to calm your belly and will make you feel better. 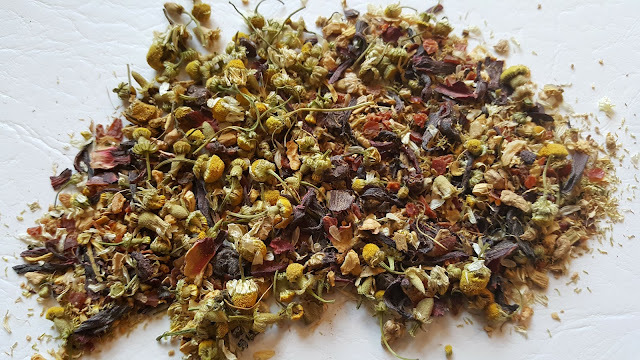 What I personally love with loose tea is that you can actually see the ingredients for what they are, and not just powder or ground flowers. They are what they are. You can see clearly the chamomile flowers and the hibiscus leaf. The hibiscus gives off such a beautiful colour as well as taste. This tea can also be made and then left in the fridge for a gorgeous summer drink that is super healthy. 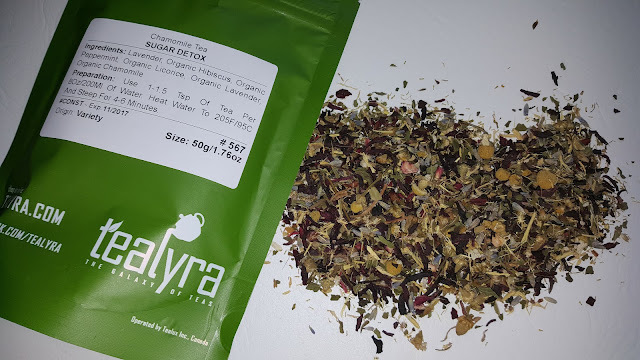 I really liked this tea, as its full of goodness and flavour. 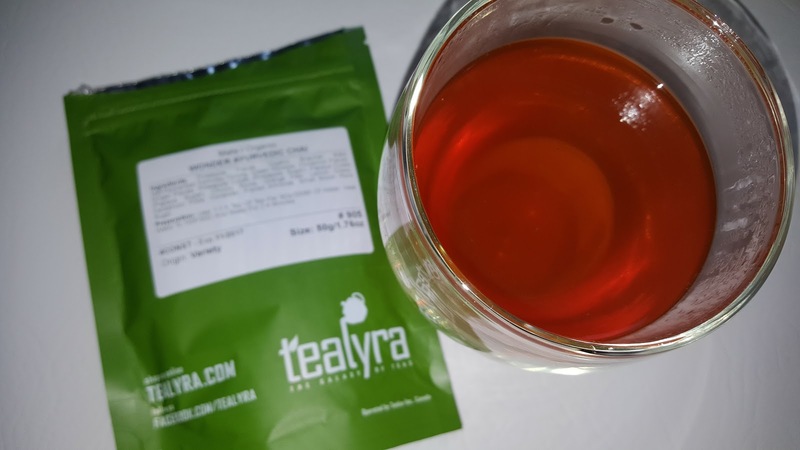 If you like ginger tea, then this is an absolute must try. Tealyra are here to help you in any way they can. So they have also included a Sugar Detox Tea for you. 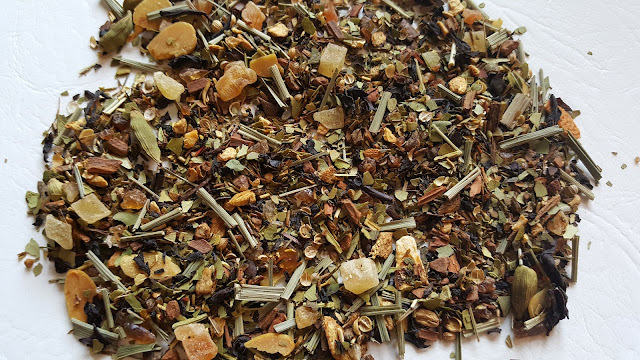 This is a naturally sweet organic tea, so there is no need for sugar and this will give you the natural sweetness that you may be craving. 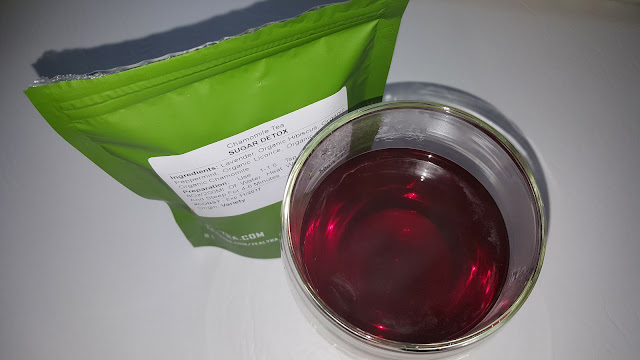 I actually really enjoyed this blend, however I really love hibiscus in my teas. Hibiscus for me tastes like a sweet flower and its so easy to drink. Hibiscus is used for its colouring in many food and drink products but to drink it in a tea or Iced tea is just delicious. 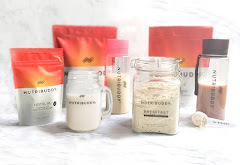 Great for after a workout too !! 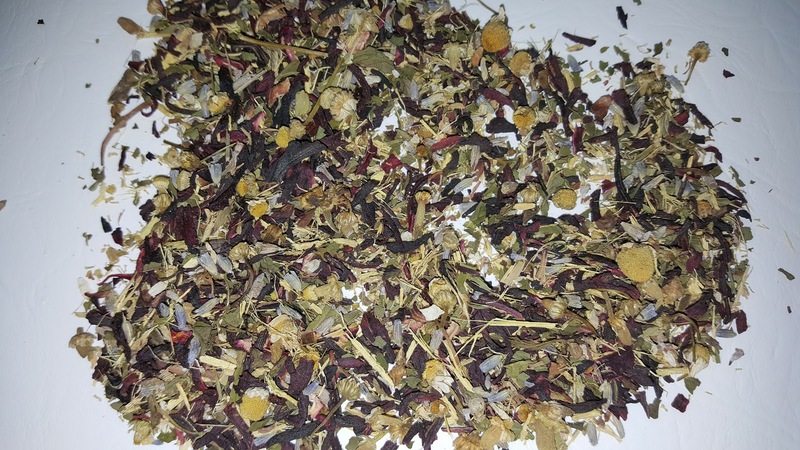 This tea is great for you on the outside and inside. 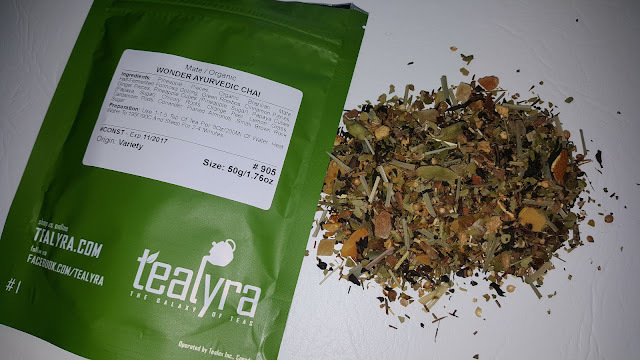 Now we have Wonder Ayurvedic Chai. 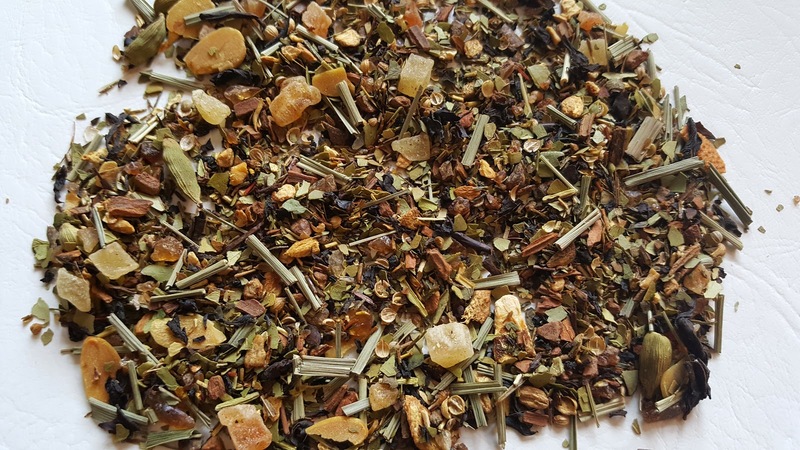 Wow ..... this is a super spiced flavoursome tea with added sweetness. 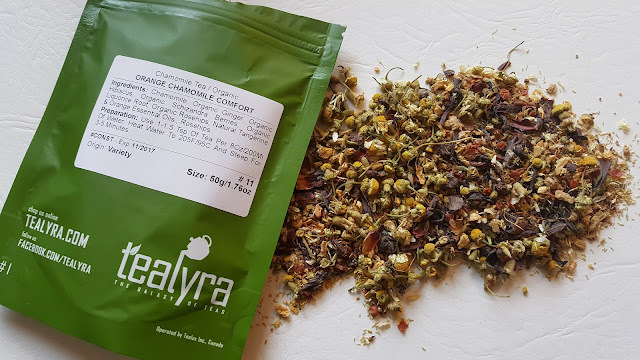 This tea will give you a kick and get you going. You can almost taste every ingredient with each sip, but I have to admit, I did eat quite a few of the pineapple pieces whilst taking these photos. There is loads of pineapple and it really makes the tea that extra bit special. I have asked around and asked why a lot of people prefer to drink loose tea when they are out but they don't generally drink it at home. This is purely for the convenience of having tea bags. 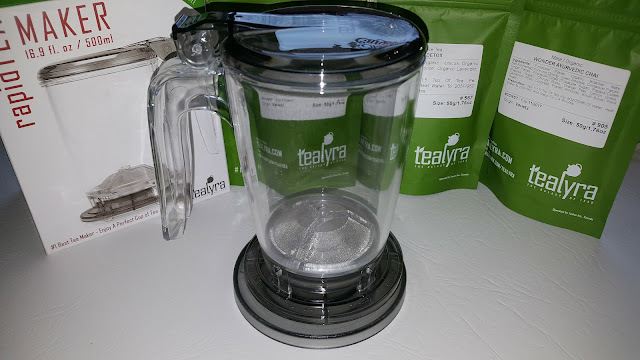 So Tealyra have a fantastic tea maker for you. Actually Tealyra have quite a few different designs of infusing teapots and each one is extremely practical and fascinating to watch. Plus the added bonus is that they are easy to clean. Much easier than I thought. 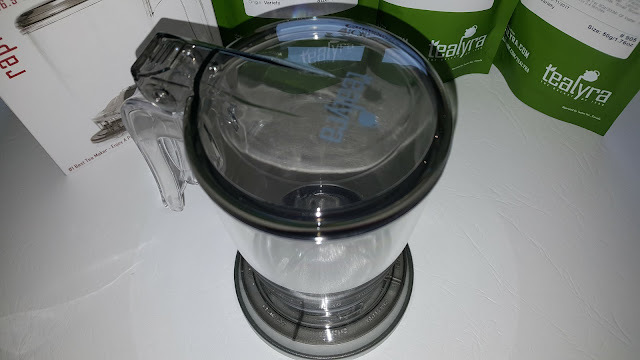 The Rapid Tea Maker is awesome and when people have seen my video, they all want one....literally. This is a cup that you place the loose tea in and leave it to brew. It has a special tray to sit on whilst its sitting their doing its job. The 500ml cup is perfect for one cup and as its loose tea, you can quickly do two cups with the same leaves. They do sell it as a 900ml, perfect for Tea for Two !! 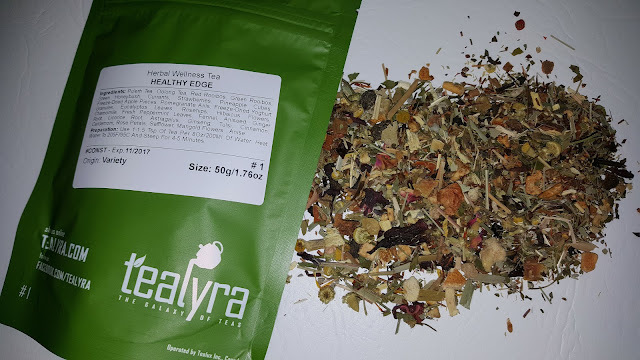 Here is Tealyras Healthy Edge tea, which is part of their Herbal Wellness Tea range. These use pu'erh tea as the base (no, I'd never heard of it either). Its a chinese tea which they use for many health reasons. Its great for lowering bad chloresterol, reducing blood pressure, promote healthy blood circulation and for an all rounder too. 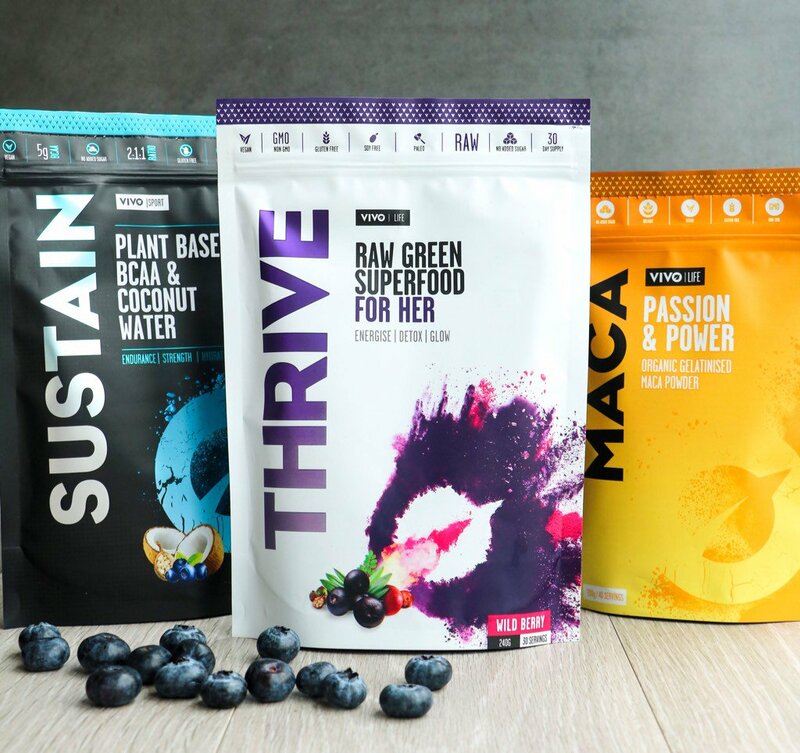 They have added loads of great herbs to help with weight loss, improve your immune system, clear your skin and basically just feel amazing. 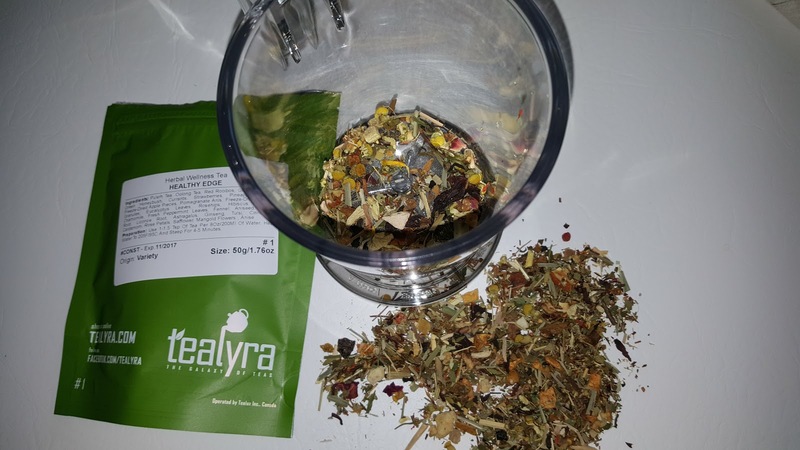 Tealyra suggest having this after a large meal to help with digestion and for making everything work a lot better. This tea, I'm going to show you in the Rapid Tea Maker. Just add 1 - 1.5 teaspoons of tea blend and pour hot water over it. Close the lid and wait 3-5 minutes depending on how strong you like it. Watch the Rapid Tea Maker in action here. I was very impressed. 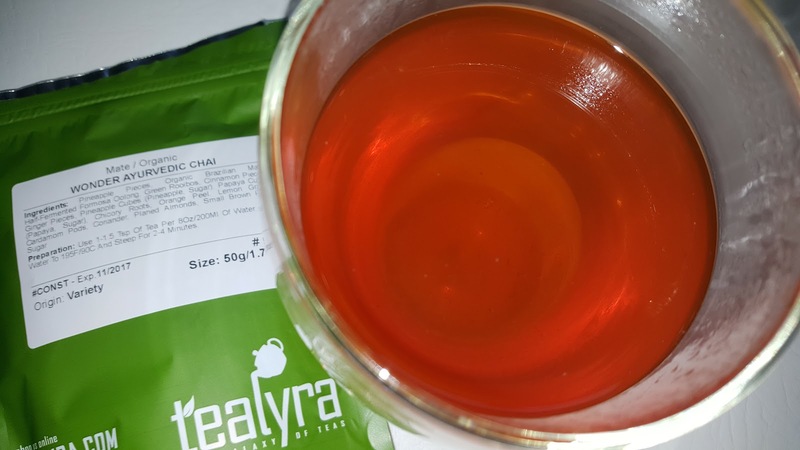 Super clear beautiful tea. 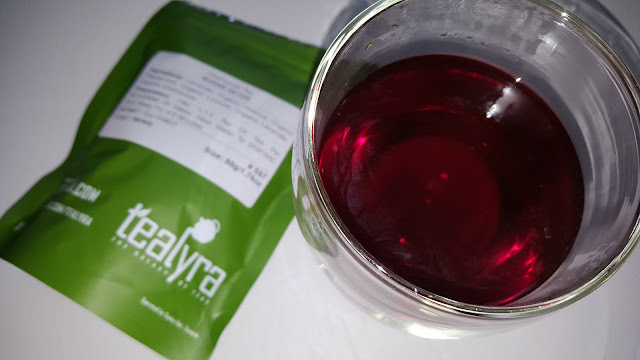 I would highly recommend Tealyra Teas. they were all full of flavour and I've enjoyed all of the ones I have tried. I like that they are natural as I like to see the ingredients. 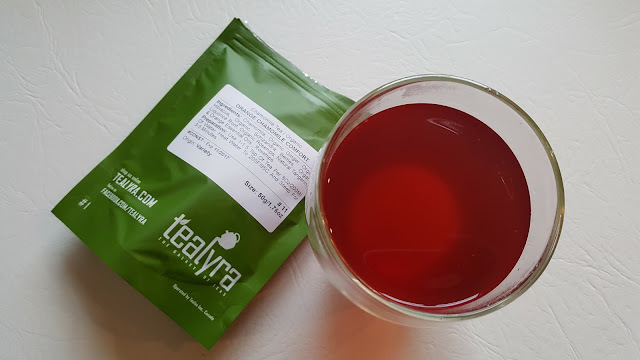 I also like the fact that Tealyras teas are not made for flavour - even they taste amazing - they are made with wellness in mind. Lots of people have very stressful lives and instead of reaching for something unhealthy, reach for something that will give you balance and calmness. 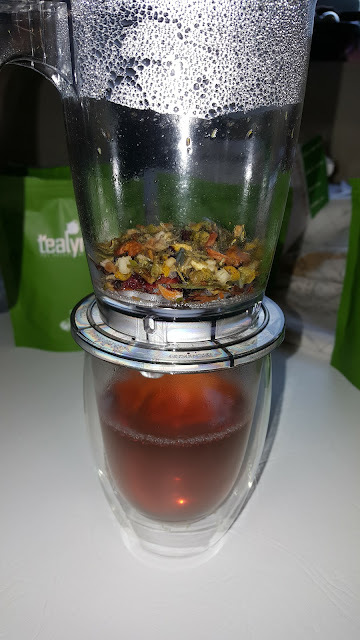 Watching tea infuse is strangely therapeutic. 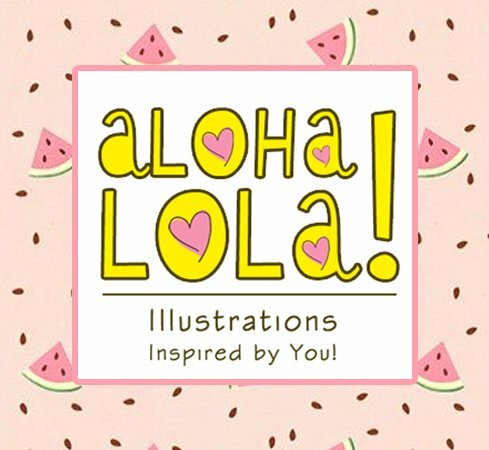 Have a look at their website www.tealyra.co.uk and you'll find that they also stock matcha teas, weight loss teas, fat burner teas, detox teas, blooming teas....where the actual flowers come alive in the water....calming teas, digestion teas, black teas, fruit teas, herbal teas..... Oh I could go on, but basically they have tea for everyone. 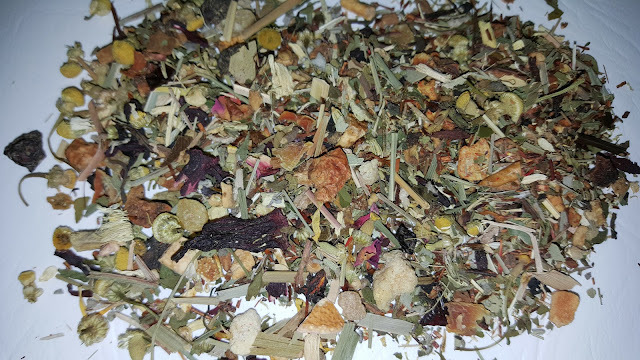 Don't just have loose tea when you are out and about, also have it at home and enjoy the aromas. CosmediTech - Xero Lipo - What is it ?